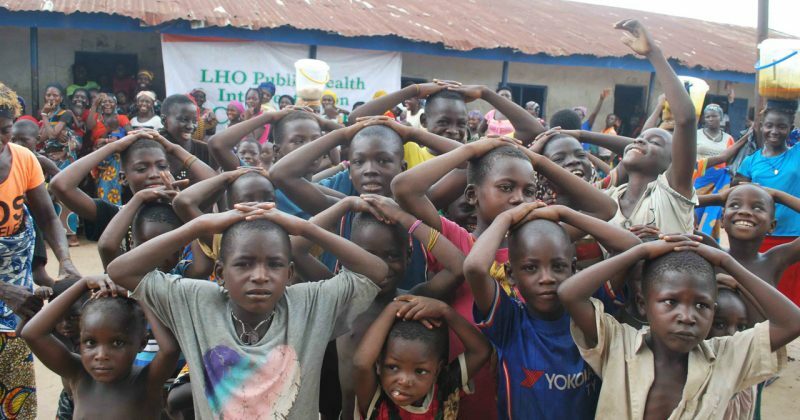 Nigeria is graded the 157th out of 157 countries in a new list of worldwide poverty ranking. This report is the most recent so far, published by Development Finance International (DFI) and Oxford Committee for Famine Relief (OxFam) dated October 2018. They have produced the first index to actually measure the commitment of governments to reduce the gap between the rich and the poor —as each country’s president promised that they will do in 2015. Three years ago, precisely 25th September, 2015, when 193 countries adopted all the 17 Sustainable Development Goals (SDG) by the United Nations, President Muhammadu Buhari promised commitment to reduce the gap between the poor and rich, especially on the basis of goal 10; “reduced inequalities”. In spite of that, Nigeria’s poverty crisis is worsening. The new index developed by DFI and OxFam to measure each country’s commitment to reduce inequality covers 157 countries, which measures government action on social spending, tax and labour rights –three areas found to be very critical to reducing the gap. The bottom 10 countries, stated in the report —from the 148th to 157th position— include: Bangladesh, Singapore, Lao PDR, Madagascar, Bhutan, Sierra Leone, Chad, Haiti, Uzbekistan and Nigeria. Over the past 30 years, many countries across the world, both rich and poor, have experienced rapid growth in the gap between the richest people in society and everyone else. But “Nigeria remains at the bottom of the Commitment to Reducing Inequality (CRI) index, failing the poorest people, despite its president claiming to care about inequality”, the report explicitly states. Since the turn of the century, “the poorest half of the world’s population have received just 1% of the total increase in global wealth, while the top 1% have received 50% of the increase”. It also predicts that “a child born in Nigeria today will be 34% as productive when she grows up, [only] if she enjoyed complete education and full health” today. This prediction is based on five indicators: the chances that a child will live to age five, a healthy growth, the expected years of schooling, quality of learning that is available and the survival rate of adults in the country. For all of these, Nigeria ranks last. The country’s Human Capital Index (HCI) value of 0.34 (every country is scored from zero to one) is lower than the global average of 0.57. The report also explains how inequality is bad for everyone, and that the consequences for the world’s poorest people are particularly severe. It reduces economic growth, and worsens health and other outcomes; it “undermines the fight against gender inequality and threatens women’s rights and it compounds other inequalities such as those based on race, caste or ethnicity”, the report states. However, DFI and OxFam believe that the inequality crisis is avoidable and that governments have the power to act against it; “Inequality is a policy choice,” states the report. The report’s index which studies 157 countries over the past 30 years demonstrates that reducing poverty is an area where successive governments in Nigeria has been lacking in for three decades, showing the sheer ineptitude of the leaders’ economic plan. This therefore necessitates the arrival of a more capable presidential team upon the 2019 elections. From just 1990 to 2013 alone, Nigerians living in extreme poverty increased by 35 million. 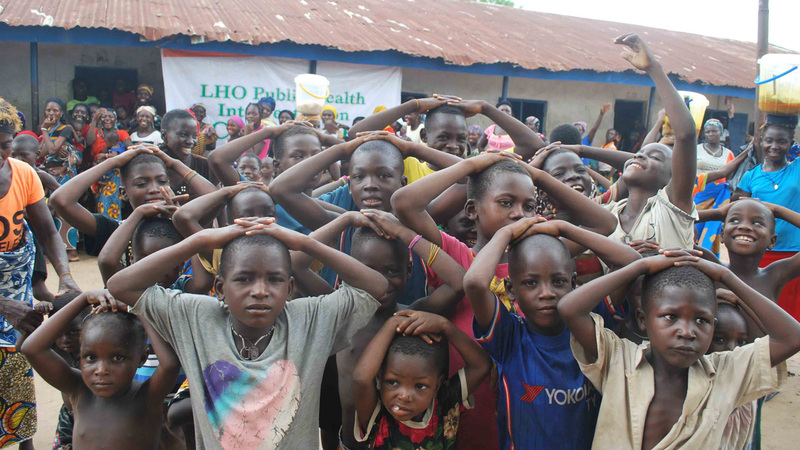 DFI and OxFam’s report manifestly demands that in another 30 years from now —2050— which is the average period, generally considered to measure ‘a generation’ (during which children are born, grow up, become adults, and begin to have children of their own), Nigeria’s efforts at reducing poverty will have to effect urgent and long-term results, given the continuous increase in the country’s population. You can take a look at the full report HERE.